Sumatra is the largest island in Indonesia, boasting wonderful nature and culture. Tropical rain forests, rivers, waterfalls, picturesque paddy fields located on terraces on the steep slopes, and lush, volcanic landscapes with mountains, crater lakes and deep gorges make up the landscape of this former Dutch colony. On this tour, you experience Gunung Leuser National Park and its orangutans and canoe on the Bohorok River in a traditional canoe. The tour also takes you to the Berastagi highlands with a visit to Lumbini Park before you visit Lake Toba and the island of Samosir. Along the way, you visit the fascinating traditional villages where you gain insight into the villagers’ culture and rural life with ox-drawn carts and crafts. 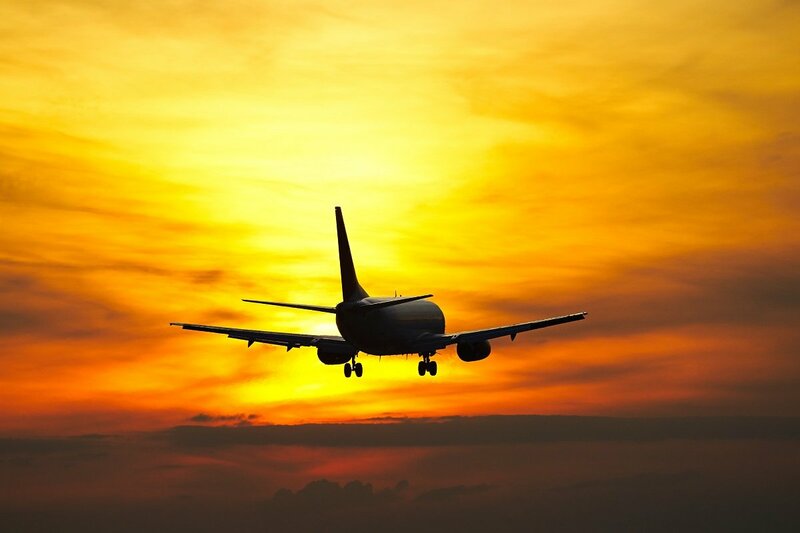 Departure day, where you will fly to Medan with connecting flights along the way. You land in Medan, which is the capital of Sumatra and the country’s third largest city with more than two million inhabitants. On your arrival at the international airport Kuala Namu, you go through immigration and receive your visa before collecting your luggage. Your guide is waiting for you in the arrivals hall, holding up an Asia Tours sign, and you are driven to your hotel where you will spend the night. 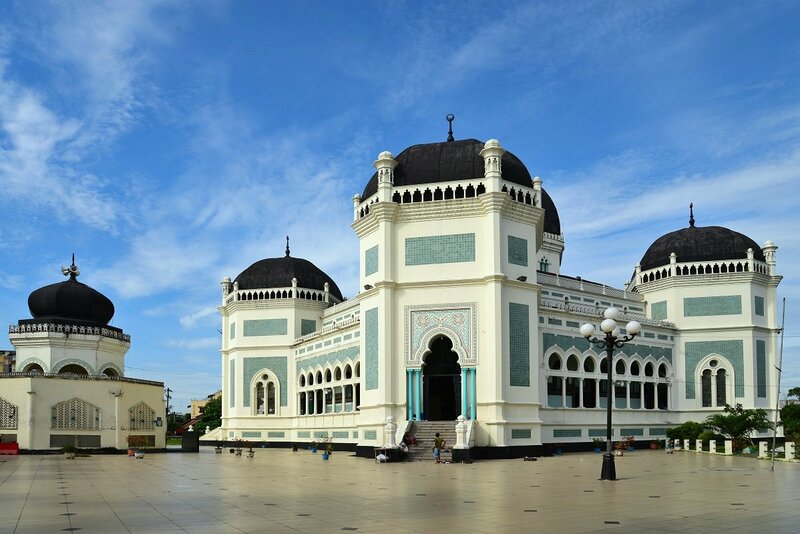 In the afternoon, you go on a city tour to see the city’s magnificent buildings, including the Sultan’s palace Maimun, the Grand Mosque and the Chinese temple, Vihara Gunung Timur. You are then shown around Kesawan, Medan’s old town. After breakfast, you are picked up and driven to Bukit Lawang, which is around 100 km west of Medan. 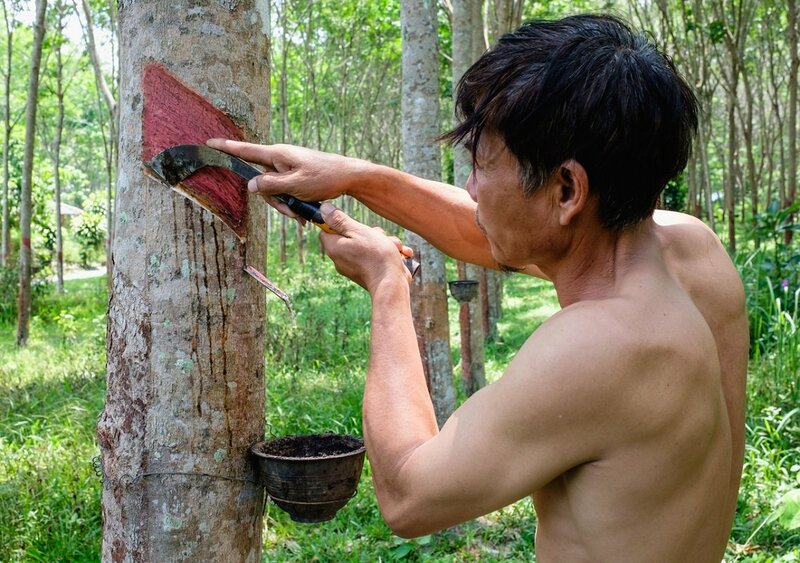 On the way, you stop at a rubber plantation where you learn how natural rubber is extracted. The closer to Bukit Lawang you get, the more dominant the rainforest that surrounds the city. 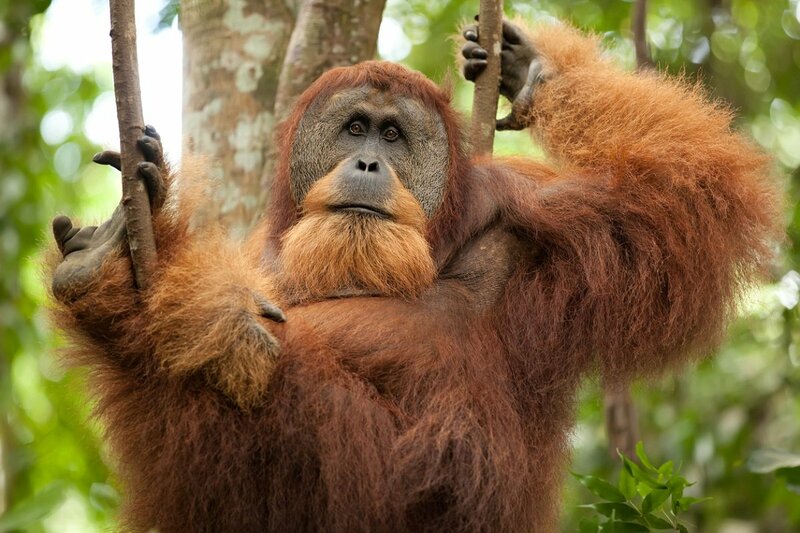 On your arrival at Bukit Lawang, you check in, and then the rest of the day is at your leisure. Bukit Lawang is a pleasant little town bordering Sumatra’s rainforest, which is part of the Gunung Leuser National Park, located on the Bohorok River. 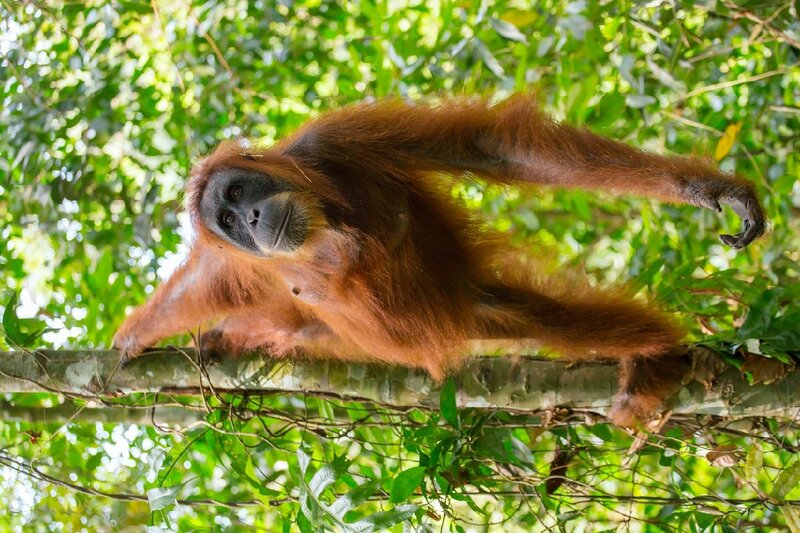 The park has one of the world’s richest ecosystems and is one of only two remaining habitats of the endangered Sumatran orangutan. The forest is also home to langurs, gibbons, macaques, wild boars, peacocks, giant squirrels and flying squirrels, among other animals. The rarest include tigers, leopards, Sumatran elephants and Sumatran rhinos, and you will need more than a little luck to see them. Today, one of the absolute highlights of the tour awaits you, as you are going out in search of the rainforest’s endangered orangutans. After a hearty breakfast, it’s time for a walk along the riverbank, and you cross the Bohorok River in a traditional canoe before continuing on foot into the lush rainforest. From here, you set off on a three-hour hike, where you discover Sumatra’s unique flora and fauna. You have a local guide and a ranger with you, who help locate the wildlife. The afternoon is at your leisure to enjoy Bukit Lawang’s stunning surroundings. You might, for example, want to cross the bridge and visit the village where you can sense the authentic, local atmosphere. By the river, you can watch the women of the village washing clothes and the local children playing and bathing. This morning you will be taken to Sumatra’s inner highlands Berastagi, which are located in an area dominated by the volcanoes Sinabung and Sibayak. Along the way, you make a stop at Sembahe River. On your arrival at Berastagi, you visit Lumbini Park, which offers a beautiful view over the mountain landscape and the evergreen nature. 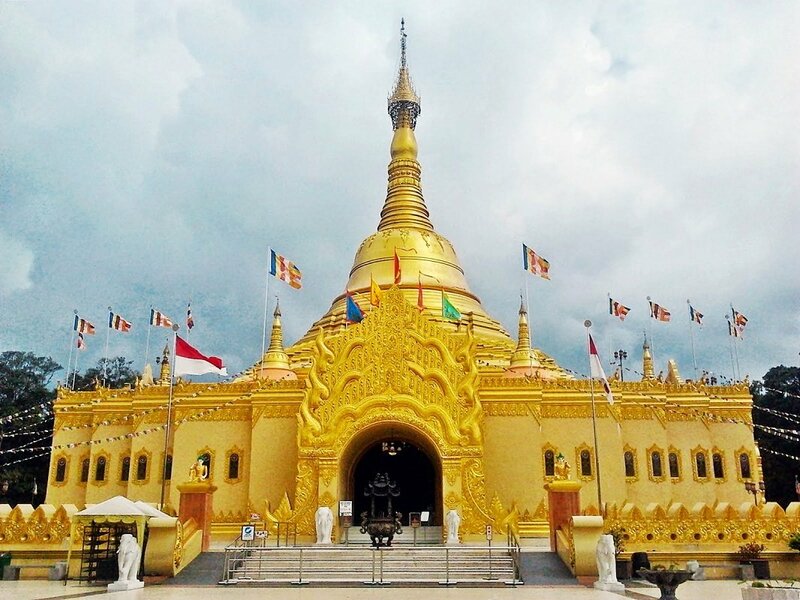 The park is especially well known for its beautiful gold pagoda, which is Indonesia’s highest and a copy of the Shwedagon Pagoda in Myanmar. You then visit Berastagi’s colourful fruit market, where you can sample the excellent passion fruit. 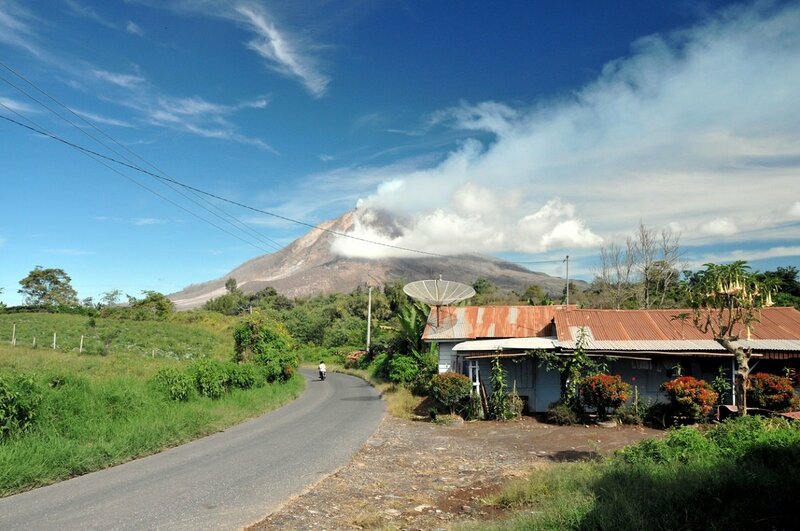 Before you reach the hotel, you stop at Guandaling Hill, where on clear days you can see the area’s active volcanoes. 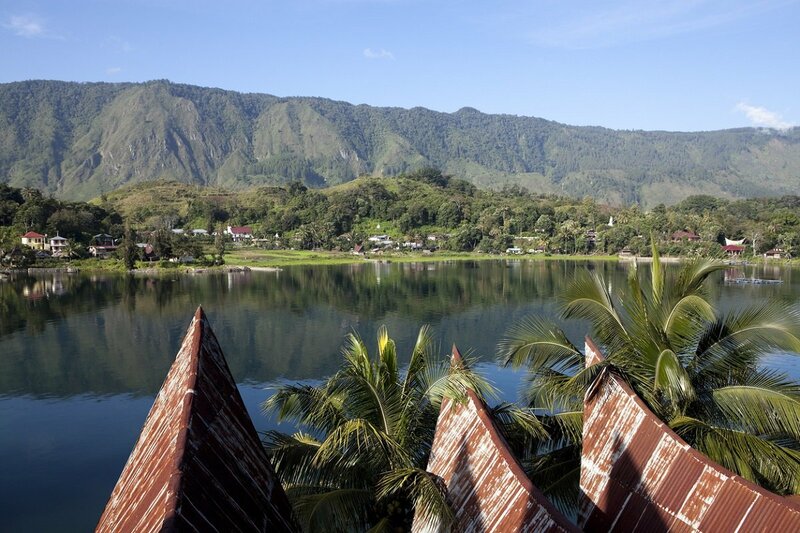 Today, the tour continues to Lake Toba and the island of Samosir. You are picked up from the hotel after breakfast and driven to Parapat via the Japanese road, with several stops along the way. 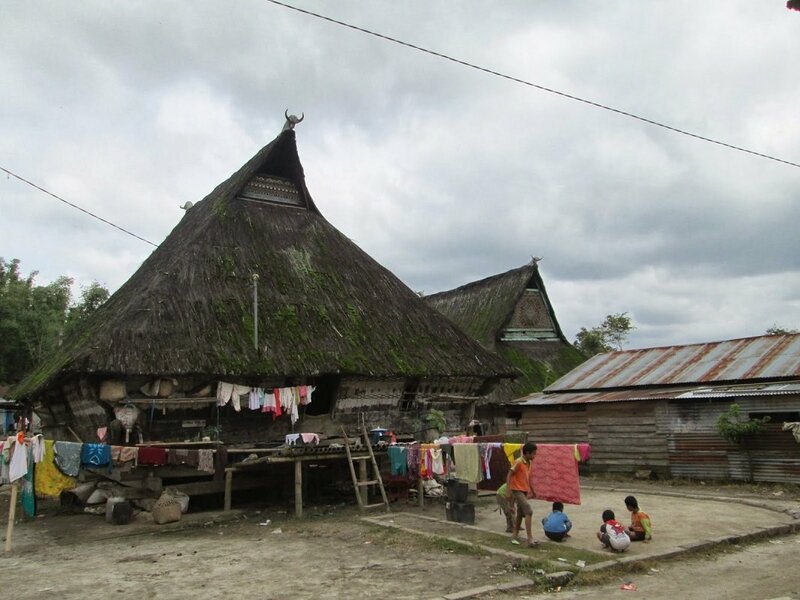 You visit the traditional Batak Karo village of Dokan, where you can experience the old traditional houses, which make a home for up to 6 families. Buffalo horns are hanged at each end of the rooftops. Originally, these were intended to protect the occupants against evil spirits, and served as a status symbol. Over time, they have become a reminder of traditions past. 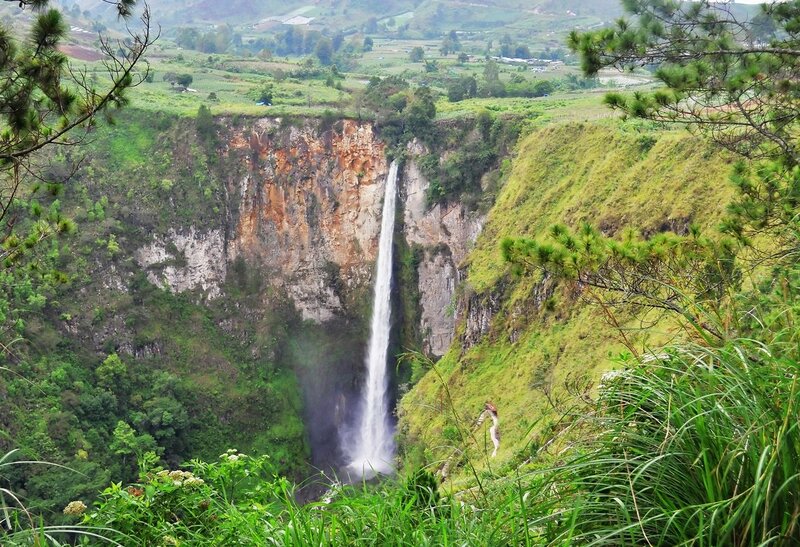 You drive on to Indonesia’s highest waterfall Sipiso-piso, which is 120 metres high, and the old royal palace, Rumah Bolon, which affords stunning views of Lake Toba. The lake is 100 km long, 30 km wide and 505 m deep, making it the world’s largest crater lake. 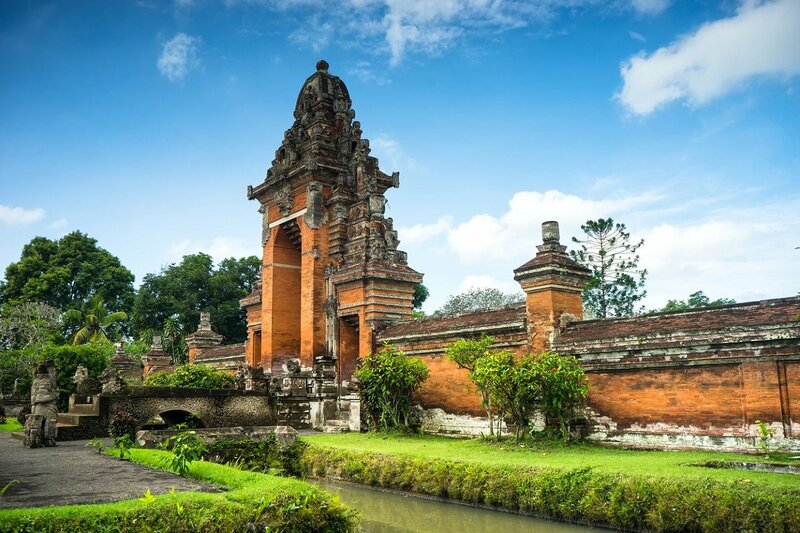 Afterwards you visit the old royal palace of the Batak Simalungun. The tour continues to Pematangsiantar, passing scenic tea plantations along the way. On your arrival at Parapat, a ferry is waiting to sail you out to the island of Samosir, a gem in the middle of Lake Toba – a trip of around 45 minutes. You arrive at your hotel in the afternoon, where the rest of the day is spent at you leisure. After a hearty breakfast, you go on a tour of the island. 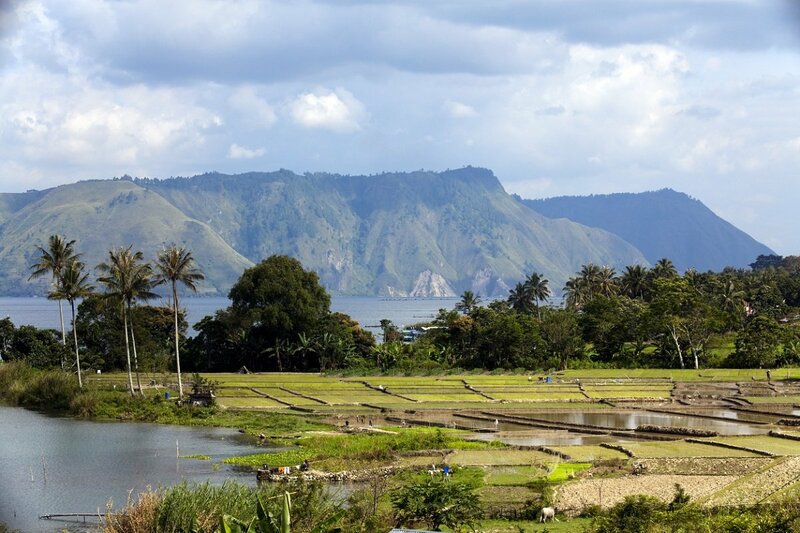 The day will provide a good insight into the Batak Toba villages’ traditions and way of life. The first visit of the day is to the village of Ambarita, which in olden days was the execution site and meeting place of the ancient Sialagan kings. 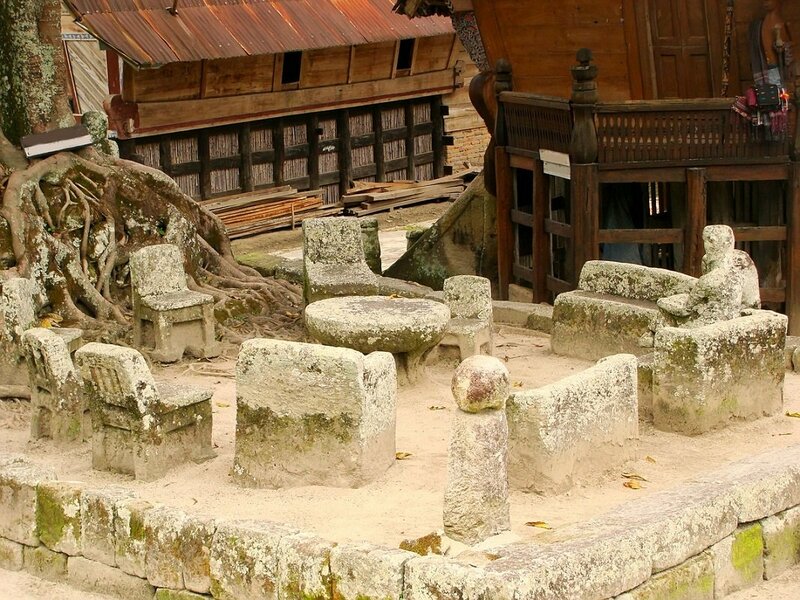 Today, the village is known for its stone tables and chairs. 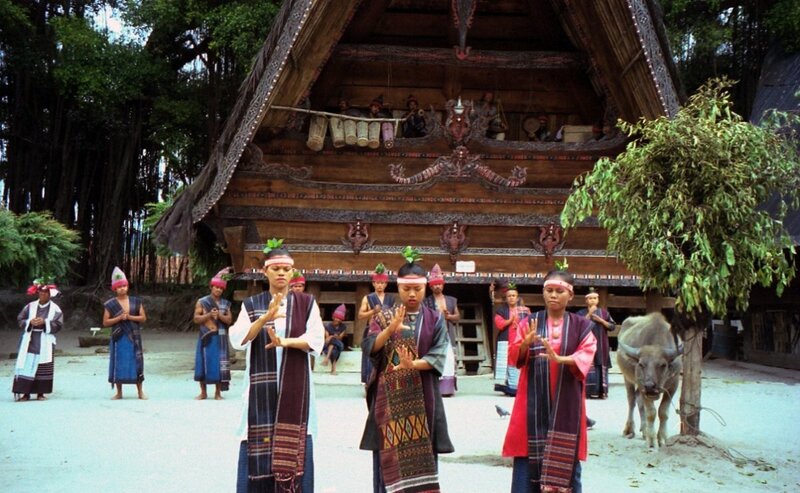 After the visit, you continue to the village of Simanindo, where you will discover the traditional Batak Toba dance, Sigale-gale, and the village’s Batak museum, formerly the home of Rajah Simalungun – a Batak king with 14 wives. The museum has a small but interesting collection of brass kitchen utensils, weapons, Dutch and Chinese porcelain, sculptures and Batak carvings. Afterwards, you visit the old Sidabutar kings’ tomb in Tomok. You return to the hotel in the afternoon. The day is at your leisure to explore this beautiful island. You can choose to relax or go on a combined bike ride and hike, which you can arrange on site. This tour starts at Tomok and takes you past green paddy fields and plantations. You stop at the village of Garoga, where you meet the smiling inhabitants and see their traditional houses. 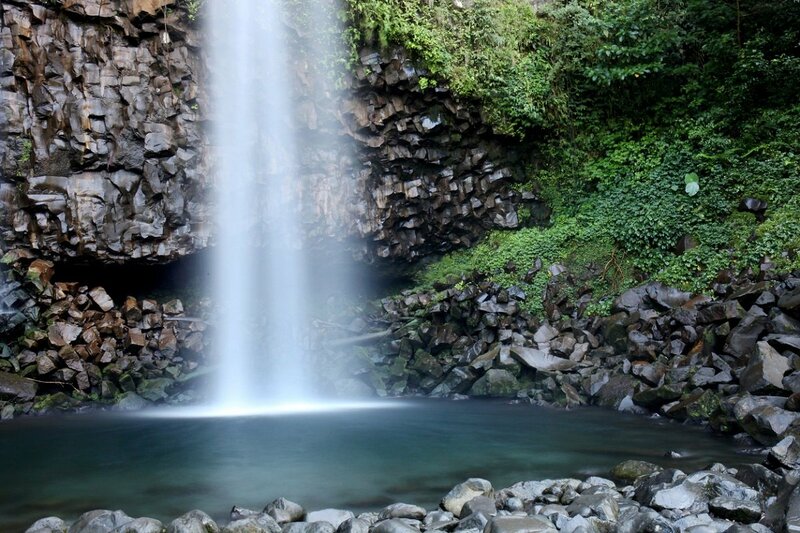 You can park your bicycle and hike down to a small waterfall with a local guide, a tour of about 45 minutes. From Garoga, you cycle on through small villages, passing various plantations where chilli, cocoa, peanuts, beans, etc., are grown. 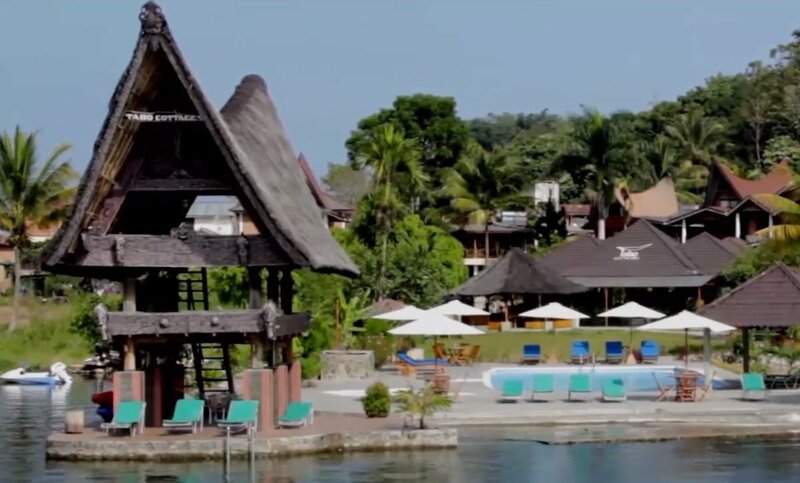 The tour ends at Ambarita, and you cycle back to the hotel where you can enjoy the rest of the day. 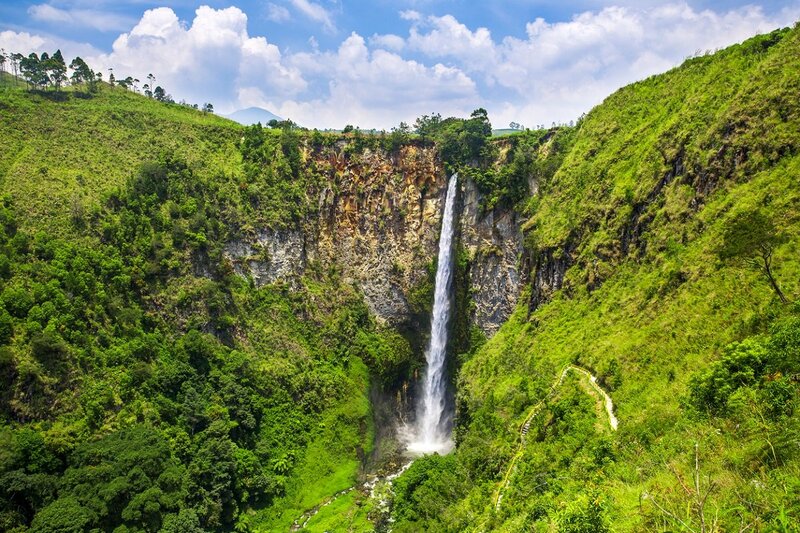 You are picked up from the hotel and driven to Padang via the Anai Valley where you will see the Anai waterfall, which is 25 metres high. You are then driven to Medan, where you spend the night before heading home to British climes. The drive to Medan takes between 6 and 7 hours. 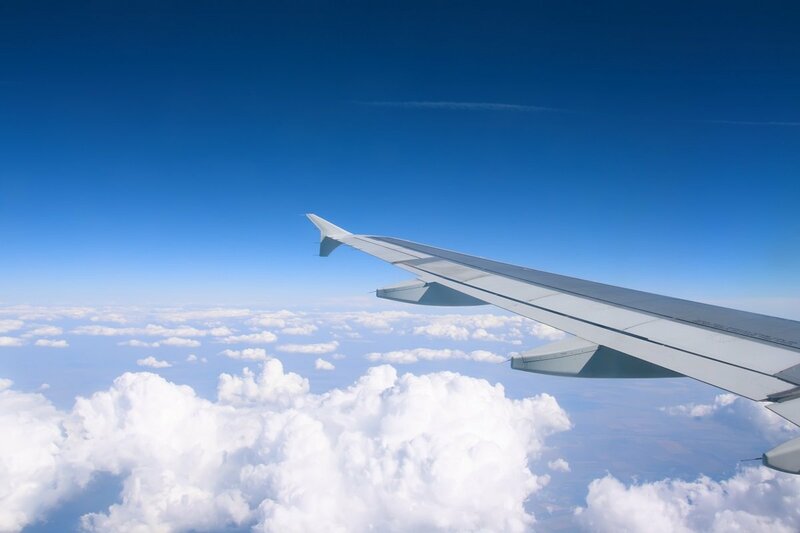 You are picked up from the hotel and driven to the airport, from where you fly back to the UK with connecting flights along the way. You land in the UK after a fantastic holiday. 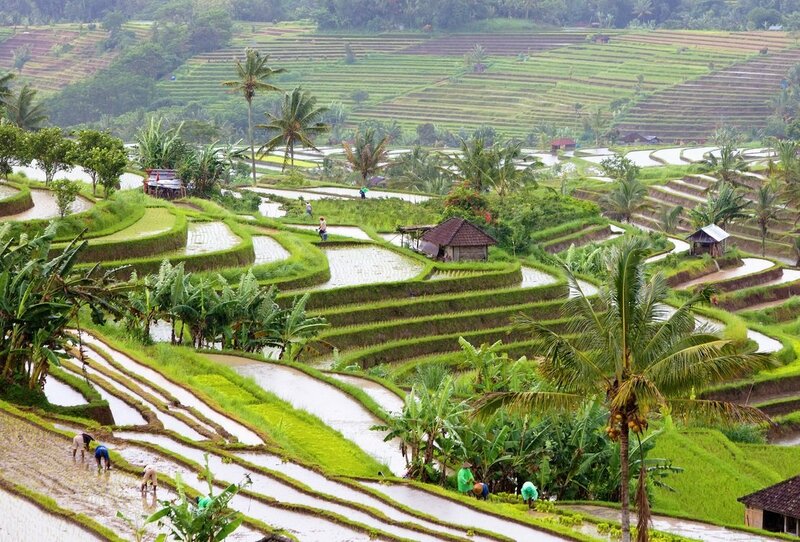 If you have not yet had your fill of exploring the beautiful nature of Indonesia, you have the opportunity to extend this trip with a fantastic tour to the “Island of the Gods”, Bali, where you stay in the green highlands of Ubud and Munduk. Ubud is often referred to as Bali’s cultural centre. The lush highlands with green paddy fields, deep gorges and rushing rivers also attract artisans and creative souls. 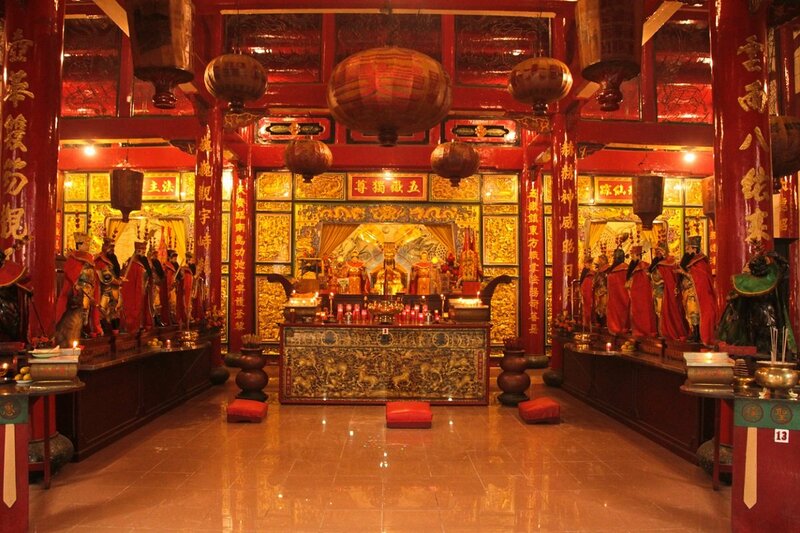 This is also where you will find some of the most spiritual temple processions in Bali. It’s hard not to fall a little in love with Ubud! Even further north lies Munduk, which is surrounded by the most beautiful scenery, with untamed jungle, lakes and ancient trees. 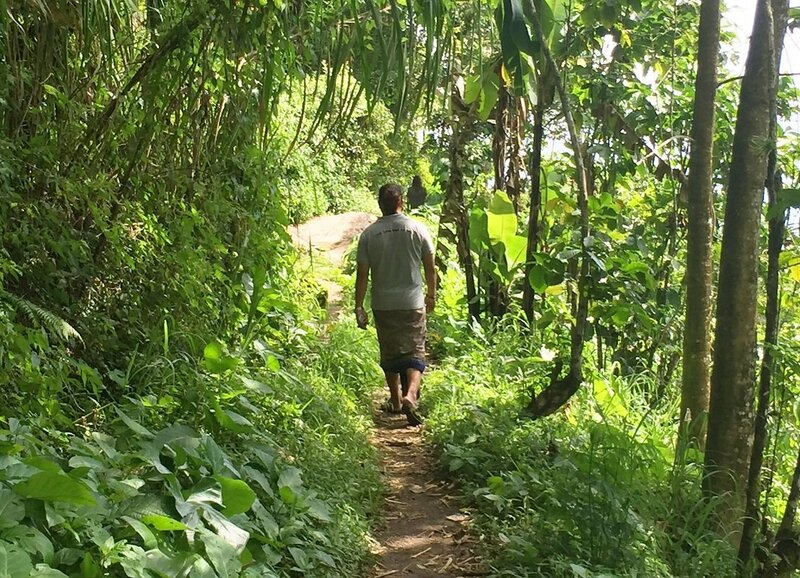 It is all waiting to be explored on an exciting hike, canoe trip and visit to local villages and local temples, where the body is cleansed of bad energy. 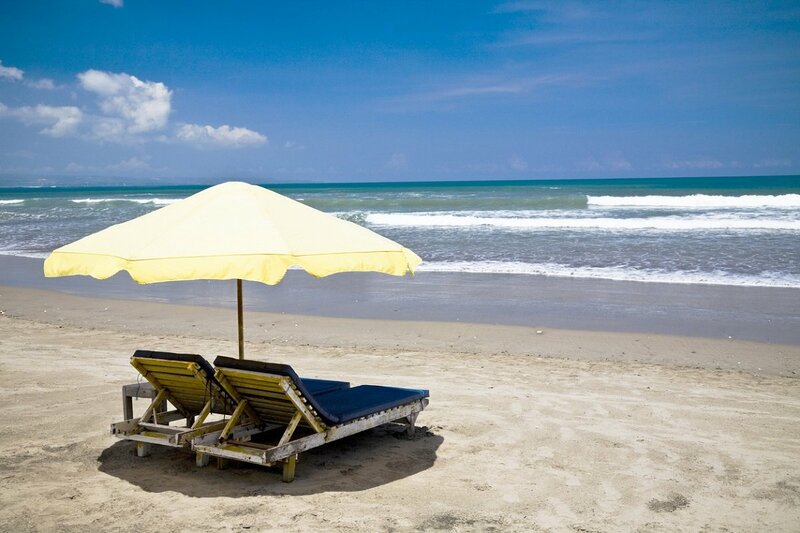 Round off your tour with a wonderful beach holiday in Seminyak, located on the outskirts of Kuta. 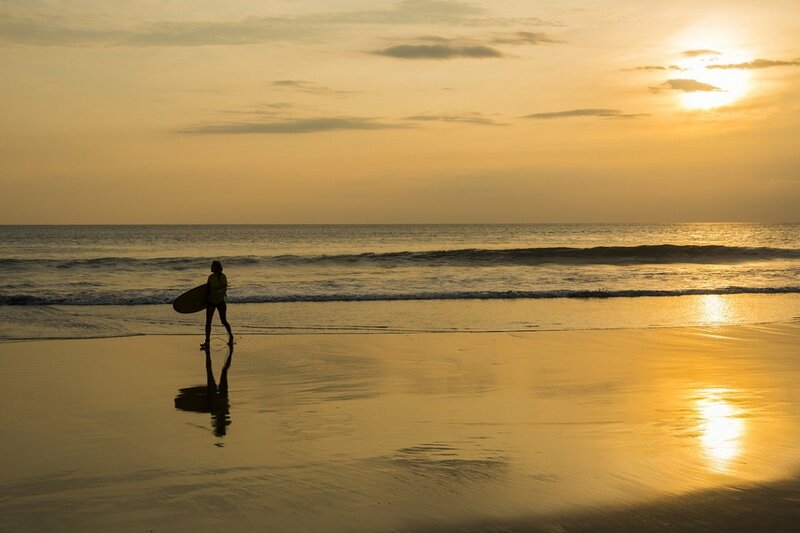 Seminyak is known for being Bali’s hippest and most exclusive beach resort, offering everything from legendary massage treatments to trendy beach clubs and surfing. If surfing is not your thing, just enjoy the beach, relax at the hotel’s pool, shop to your heart’s content at all the cool stores, or immerse yourself in Seminyak’s gallery scene. End the afternoon with a walk along the sea front or at one of the town’s laid back beach clubs, where you can sit back in a soft beanbag and bury your feet in the sand as you prepare for the beautiful sunset over the Indian Ocean. 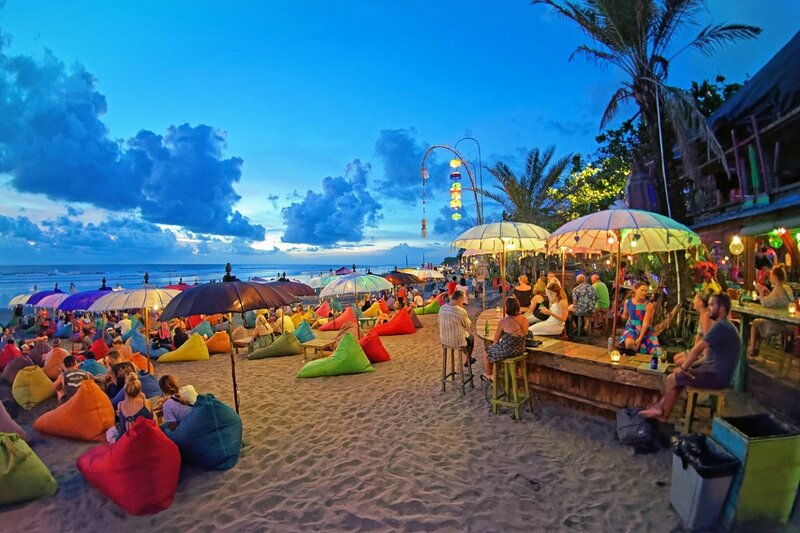 In the evening, you can eat your way through Seminyak’s array of good restaurants, finishing off with a colourful cocktail at one of the town’s trendy bars.